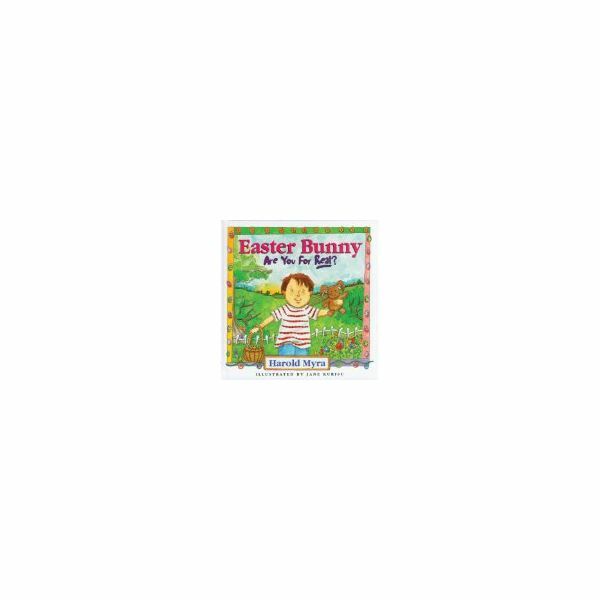 explore rabbits with good books and activities that will enhance a bunnies preschool theme. Begin by reading Easter Bunny, Are You for Real? by Harold Myra to learn how rabbits became associated with the coming holiday. You can give the children as little or as much information from this book as you think will interest them. 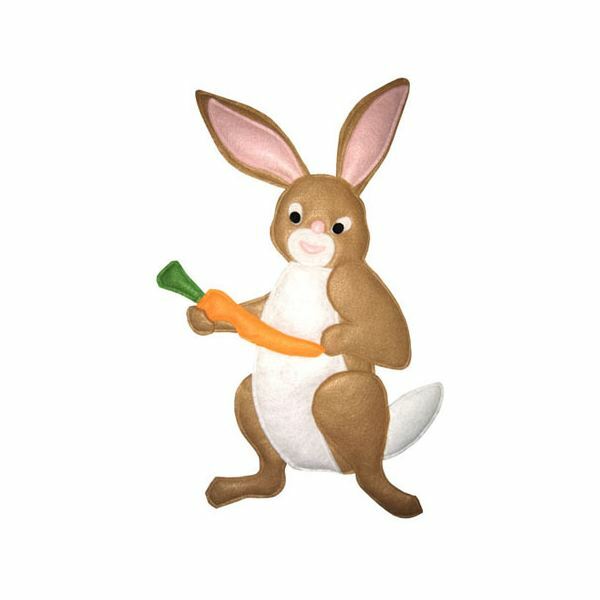 As a non-holiday theme, introduce bunnies to your class with books like The Tale of Peter Rabbit by Beatrix Potter or The Velveteen Rabbit by Margery Williams. Reading bunny books will enlighten children and give them ideas what bunnies do, eat, and how they live. As you read, emphasize that the word bunny starts with the letter B. Have the children follow you as you use your finger to draw the letter B in the air. Turn your classroom into a regular bunny burrow for loads of learning experiences. Fill your book corner with a variety of fiction and nonfiction books about rabbits. Display photographs and illustrations of rabbits in the classroom. Provide bunny puppets and stuffed rabbit toys in your dramatic play area. And if possible, arrange for a pet rabbit to visit your classroom or tour a local pet store to see some rabbits. Hold a discussion with the children about rabbits, telling them we also call rabbits 'bunnies'. Have you seen a real bunny? Have you touched one? Is it soft? Furry? What color is it? After talking about bunnies and getting the children familiar with this animal, begin to incorporate bunnies in your preschool plans and projects. Teachers can explain the bunnies' anatomy and invite the children to draw a picture of how the bunny looks. I'm a Little Bunny to the tune of "I'm a Little Teapot"
Sing See the Bunny to the tune of "Here We Go 'Round the Mulberry Bush"
Promote pretend play by providing light brown play dough and rabbit-shaped cookie cutters in a center. In advance, make homemade play dough. Knead in food coloring, equal portions of red and green make brown. Challenge the children to make free form bunnies too! After the children have made their bunnies, practice counting them together. Store the dough in an airtight container for future use. 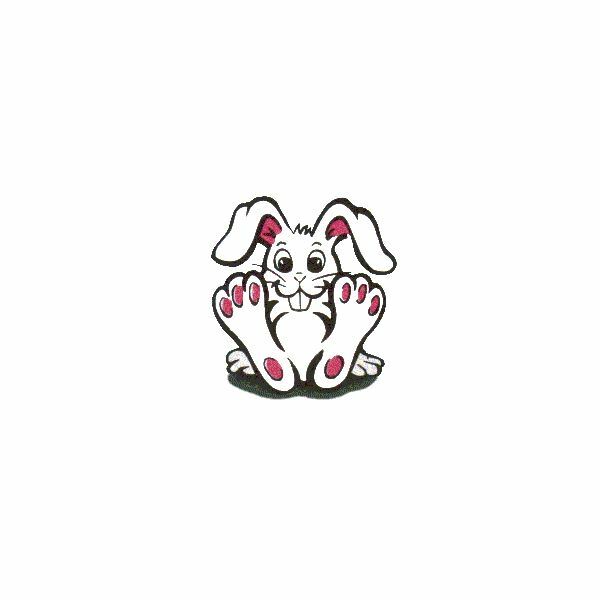 As you make this cute bunny face, the children will become familiar with a rabbit's facial features. Help the children draw the eyes, nose, mouth and teeth on the rabbit's face with markers or crayons. See image at right. Make two bunny ears and attach these to the top of the circle with glue or staples. If you use a stapler, cover the metal staples with tape to prevent scratches to the child's skin. Have an adult make 3 slits into the circle where the whiskers should be. Invite the children to insert the construction paper strips in through the slits to make whiskers. This craft can be made into a mask if the eye holes are cut out and elastic is attached to the sides to hold it around the child's face. The teacher can cut a large bunny shape from poster board and hand it on the wall at the child's eye level. To play the game, give each child a cotton ball with a loop of tape on it. Show the children where the bunny tail should go. Let them take turns closing their eyes and putting the "tail" on the bunny. See who gets the closest! The children can help you prepare this pear bunny for lunch which is fun to eat and healthy too! Place a leaf of washed lettuce on the plate. Arrange a pear half (canned or fresh) on the lettuce, cut side down. Add a scoop of cottage cheese for the tail. Attach two raisins for the eyes and two almond slices for ears. Show the children a picture or have a stuffed animal rabbit with you. Ask the children to tell you about the bunny, how it looks, what it eats, its movement, and any other characteristic that the child wants to share about what he knows about bunnies.